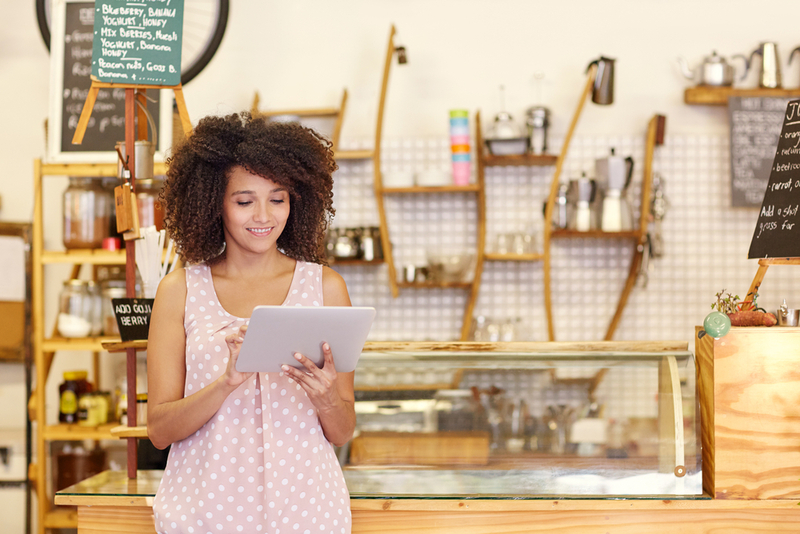 How Your Small Business Could Benefit from Blogging. 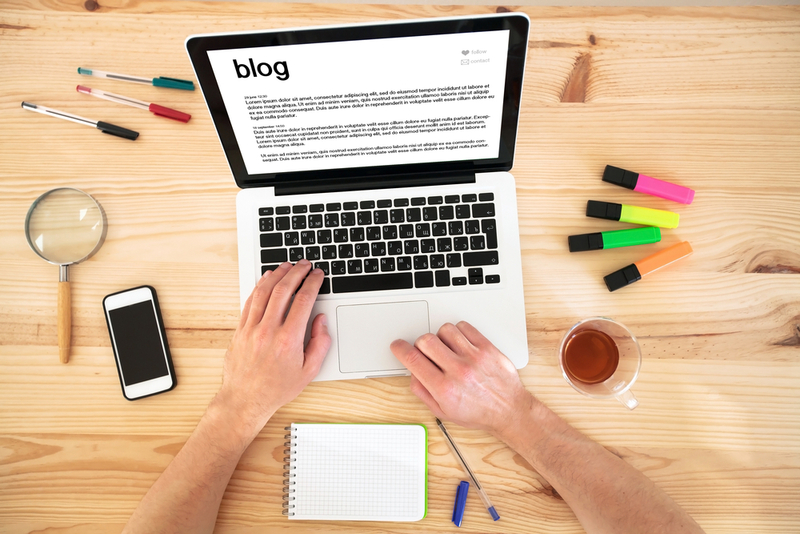 Why your Small Business Needs a Blog. “I think one of the reasons why so many small businesses blog today is most certainly because of a real opportunity for growth, whether it be in search visibility, thought leadership, lead nurturing, or brand awareness,” – Romain Damery. Blogging is very personal this means you can connect with your customers and potential customers on another level. It is a platform to be real, it provides a great sense of trust for viewers. This is the ideal platform to get across your point, whether it be a product or service, blogging means you can go into detail about new features or functions in a fun way. People are put off with blogs if they don’t go viral straight away. It is easy to feel un-motivated if you are getting very little views but putting in a lot of work and effort into your content. There could be many reasons to why this is happening, but the main is it is simply not an easy read. This could be because you are wanting to get SO much information out there that it turns into a novel. Many people these days simply do not have the time to sit and read long blogs – Keep it very simple, straight to the point. Highlight important sections and use many visuals – from pictures to gifs to videos. This will keep them highly engaged. A blog is something people go to, to find answers to questions they simply do not know. So keep your posts as helpful as you can this will get you a lot of views. A blog is something that gives your company edge over competitors. If you are providing content and something for people to go to other than just offering a service then it will likely be a hit because sometimes people don’t want to go online to spend money, they simply just want to learn and read interesting things. A blog attracts traffic instantly so if you are connecting it up with your site and re-directing people to your products or service then they are likely to look at them which could lead to a sale. A good way to get more traffic is to share your blog posts on all social – create a cover image with your blog title and include your business name or website on it. That means if it is shared on social people will know where it came from and where to go to find out even more on the topic. A blog will really strengthen the image of your brand, this is great because small businesses aren’t well known – so connect with other bloggers and build yourself a community. Because a blog is personal and you can chit chat away on it and give it personality that perhaps you can’t do on your main website because you want to be highly professional – Giving your posts personality will make people interested to read more, thus giving you a foundation for a brand image. The lists goes on – If you need any more help or information regarding blogging for small businesses whether it be: How to start, what content to post, which social platforms should I be on – Then send us a tweet @Kommandme we will be happy to help. And why not use our platform to create yourself a blog – We offer a 30 day FREE trial.